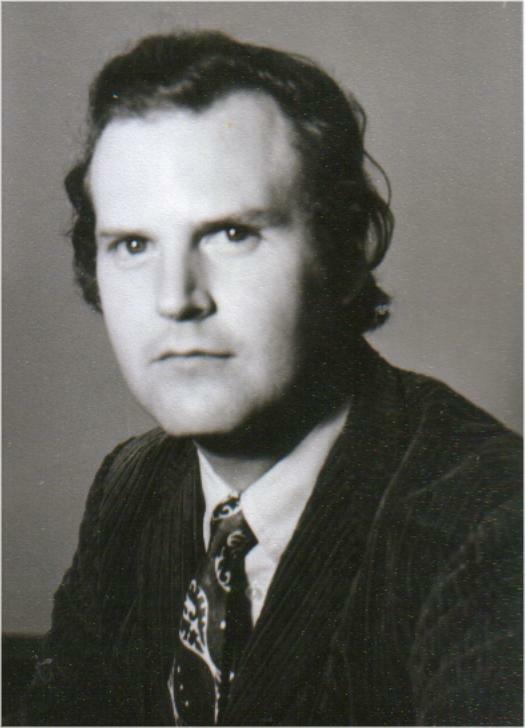 John Fraser was born in London. He has worked in the UK (Cambridge, Leicester and Reading), Canada (Sudbury and Kitchener-Waterloo), and Italy (Bologna, Ferrara and Rome). He now lives near Rome. About his writing: John Fraser's work follows an epic pilgrimage by a shapeshifting narrator, whose initial commitment and doubts turn to disbelief in a goal, or in a cause to be honoured. Still,the travelling is the thing; always an adventure, with tales invented, overheard, or encompassing and experienced. Academic career: Fraser was directed towards an academic career, which never fitted well. He was always sceptical about his place in the institutions he was working in (and the country), and their relevance to the principal subjects he worked on. The early book on Galvano della Volpe was a fair conspectus on a significant and ambitious philosopher, and some of the subsequent work pointed towards a new interpretation of Marx's theoretical writings, but his concentration on fiction overtook these concerns. See further details on Fraser's academic career. Recent work: In the past few years, episodic novels and interlinked novellas (The Case, Down from the Stars, Enterprising Women, Animal Tales, Three Beauties and (forthcoming) The Red Bird, Thirty Years and Happiness) have seen the narrator-pilgrim trekking the world, and even the cosmos. Political power and cultural productions leave the protagonist undefeated but sorely tested by the struggle to stay alive in the hottest margins of modernity. A serious novelist from the beginning. I have always been tremendously impressed by both the conceptual depth and the fey fantasy of all that he does – not to mention the politics.